“The story goes that, when I was about two years old, my mother found me humming a Bach melody that she had been practicing a few days earlier. My own memories of Bach begin from the time when I started to practice my first solo Sonata in G minor, when I was about seven years old. The piece had been assigned to me, as all repertoire was at that age, and I had no idea what to do with it. Over the years, I have come to realize that, in studying Bach, one’s learning never stops. 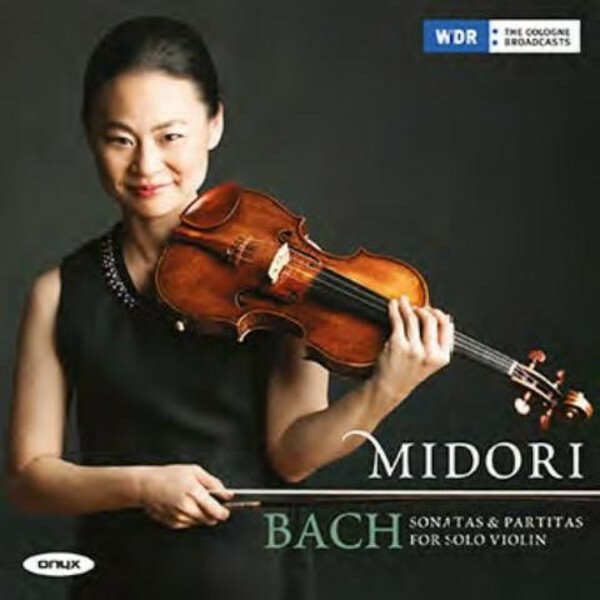 To my thinking – and I’m sure most other violinists would agree – these sonatas and partitas for solo violin are monuments of the literature, for many reasons. Their study opens up and trains the ear for more precise and ever-deeper listening. One learns to understand the relationship between the various notes, in addition to just hearing the notes themselves. Indeed, I find that I have learned more from studying these Bach compositions than from any other music. It is an almost miraculous feeling that envelops me when I am fully engaged with these musical masterworks.